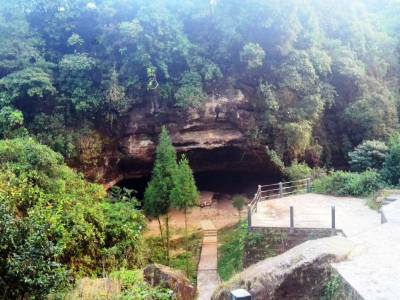 Mawjymbuin Cave in Mawjymbuin village is located about 45 kilometres from the Shillong District of Meghalaya. The cave itself is naturally formed and it has natural formations inside. The cave Mawjymbuin is approx 500 ft wide and 200 ft in depth, and the entrance of the cave is 4 meters high. 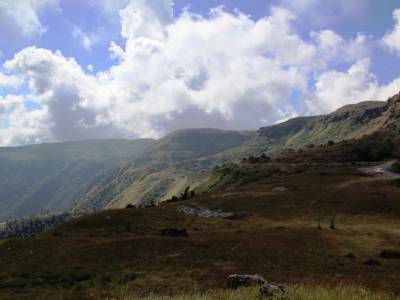 The cave is less frequented by tourists hence, its best offbeat tourist destination. 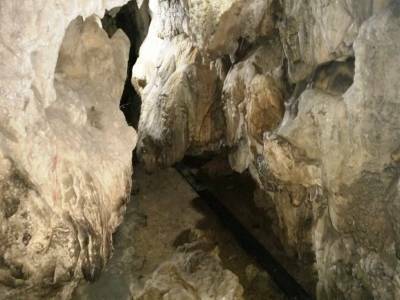 Like most caves in the state of Meghalaya, this too is a limestone cave; and is marked by the characteristic features of limestone caves - stalactites and stalagmites. These conical rock formations are formed as a result of the constant seepage of calcium rich water through the porous limestone roofs of the caves. 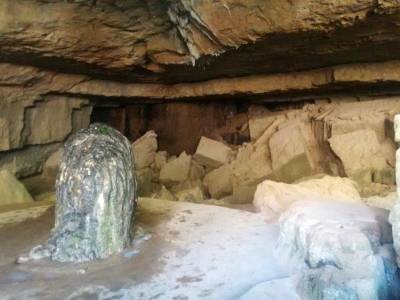 The Mawjymbuin cave was quite interesting and the highlight of the cave is a massive Shivalinga -like stalagmite near the opening of the cave, with a corresponding stalactite on the top called the Symper Rock. Best time to visit in Mawjymbuin Cave during the rainy season, there are waters inside and makes the experience a complete different from other seasons. However, in every season, tourist will find waters dripping on from the cave. There are number of food stalls outside the cave serving snacks and hot beverages i.e. Hot Tea, Maggie Noodles and others things to eat. 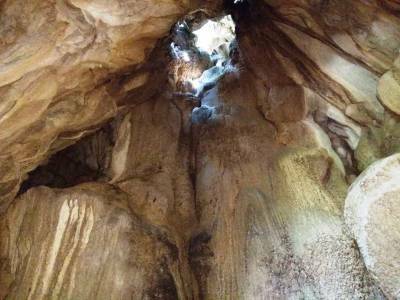 Get quick answers from travelers who visit to Mawjymbuin Cave.